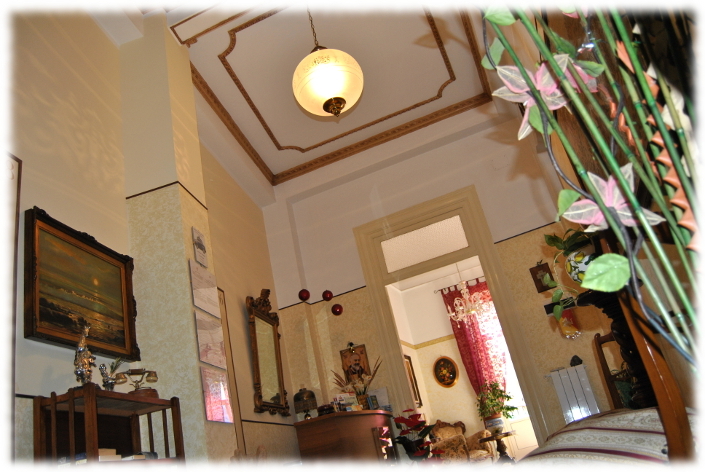 ﻿ B&B Palermo,Bed & Breakfast Palermo D'Angelo Via Roma,83|bed & breakfast Sicilia |Bed and Breakfast Palermo|Bed and Breakfast Sicilia|B&B sicilia|dormire a Palermo|Prenotare online B&B,Bed & Breakfast,mioglior B&B bb bed and breakfast. 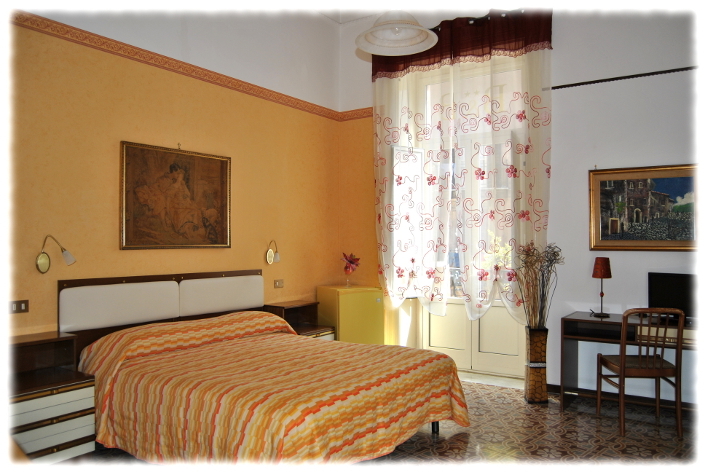 Si It is situated in the heart of historical Palermo at the second floor of an ancient palace with elevator and close to Palermo's Central Station ( 5 min. 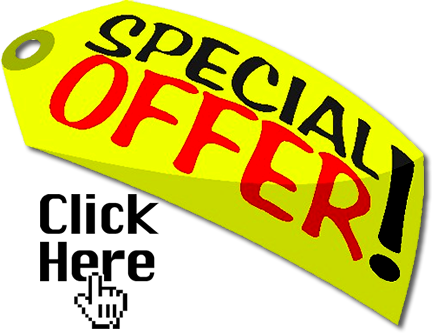 from the Railway station )Thanks it's position,you will have the chance to visit the beautiful monuments situated only a few minutes walking from the B&B ( THE CATHEDRAL,PIAZZA PRETORIA,LA MARTORANA CHURCH,POLITEAMA AND MASSIMO'S THEATRES ,THE ANCIRN DELLA VUCCIRIA'S MARKET AND BALLARO ). 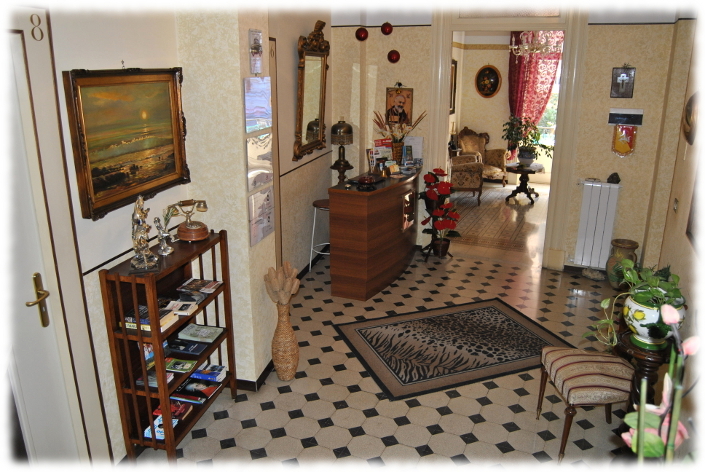 Using own car,buses or shuttle service provided by the B&B you will easily reach the harbour the airport and the seaside. 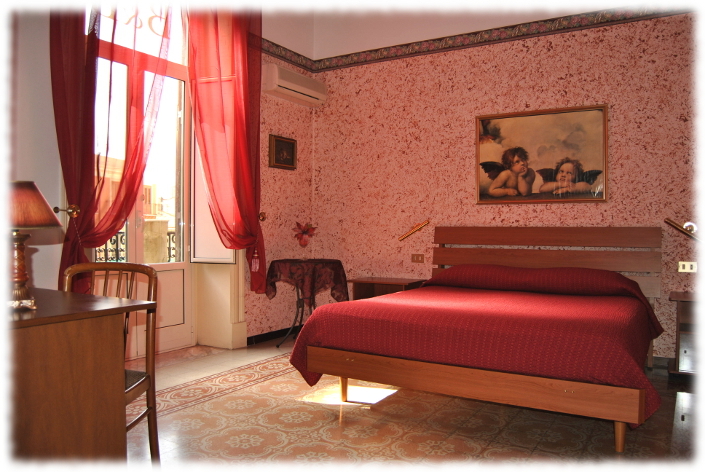 At D'Angelo's B&B you will be welcomed with the warm hospitality of a real Italian family. 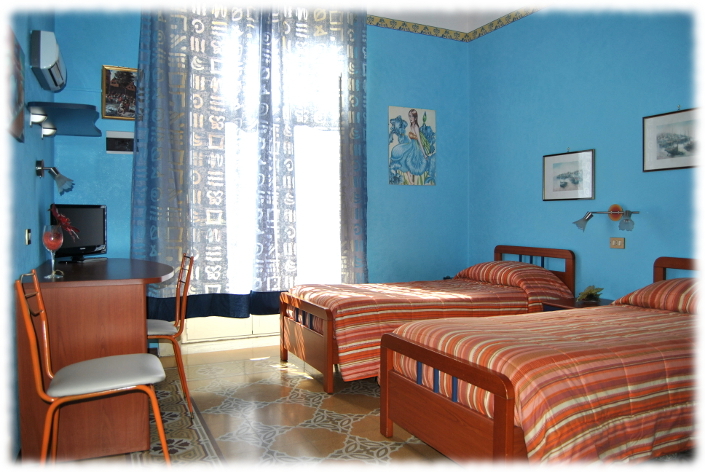 Rooms are comfortable and luminous,the all have high ceilings wonderfully decorated and balcony,each room has air conditioning,Tv,and is decorated in specific stily and color. 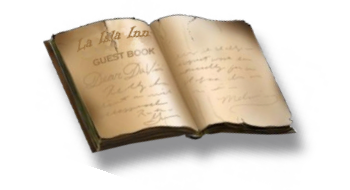 A perfect melt of tradition and comfort in a warm atmosphere perfectly combined with the history of the place.